Legal malpractice is the term for negligence, breach of fiduciary duty, or breach of contract by an attorney that causes harm to his or her client. In order to rise to an actionable level of negligence (an actual breach of a legal duty of care), the injured party must show that the attorney’s acts were not merely the result of poor strategy, but that they were the result of errors that no reasonably prudent attorney would make. When an attorney is negligent in the manner in which he represents a client, the client has every right to seek compensation for any harms, damages or losses he suffers as a result. Jazlowiecki & Jazlowiecki represent clients in legal malpractice claims when there is a financial loss caused by the actions of an attorney. 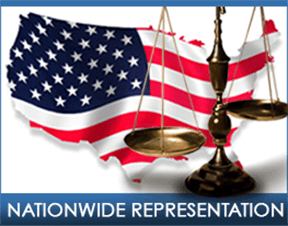 Do You Have A Legal and Professional Malpractice Case? You will never regret getting accurate information. Contact us Today. It’s FREE! Our firm will provide a free consultation to examine both the conduct and potential errors of your prior attorney or firm, as well as the merits of your underlying case.